It's been a rapid rise for Blinn College CB Marco Domio‍. He's exploded with offers in 2019 after his first year of junior college football. 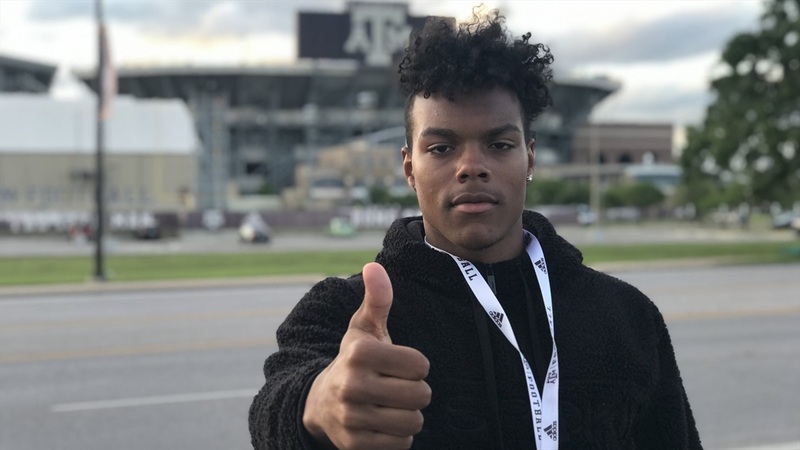 This weekend, he visited Texas A&M for the first time. Afterwards, he sat down with Ryan Brauninger to recap his stay in College Station.